Minimizing stick slip reaction and the ability to provide constant weight on bit for drilling and milling applications. Consistent and reliable extend performance for all extended reach applications in vertical, deviated and horizontal well bores. 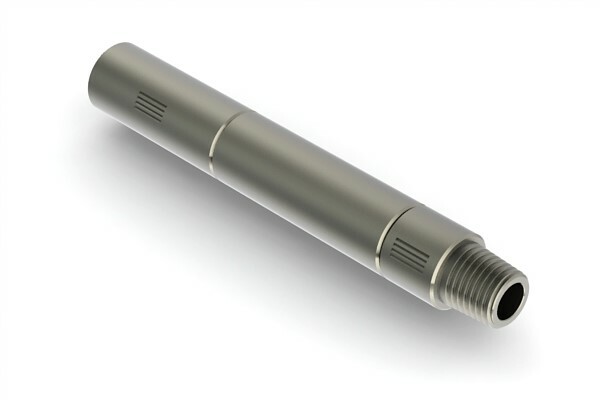 Gentle on the Bottom Hole Assembly, the Extended Reach Tool eliminates the side to side motion of other vibrating tools, reducing stress on tools and joints; while still effectively reducing friction between the coiled tubing well bore.